Every October the Department of Labor’s Occupational Safety and Health Administration releases a preliminary list of the 10 most frequently cited safety and health violations for the fiscal year, compiled from nearly 32,000 inspections of workplaces by federal OSHA staff. One remarkable thing about the list is that it rarely changes. Year after year, our inspectors see thousands of the same on-the-job hazards, any one of which could result in a fatality or severe injury. More than 4,500 workers are killed on the job every year, and approximately 3 million are injured, despite the fact that by law, employers are responsible for providing safe and healthful workplaces for their workers. If all employers simply corrected the top 10 hazards, we are confident the number of deaths, amputations, and hospitalizations would drastically decline. It’s no coincidence that falls are among the leading causes of worker deaths, particularly in construction, and our top 10 list features a lack of fall protection as well as ladder and scaffold safety issues. We know how to protect workers from falls, and have an ongoing campaign to inform employers and workers about these measures. Employers must take these issues seriously. We also see far too many workers killed or gruesomely injured when machinery starts up suddenly while being repaired, or hands and fingers are exposed to moving parts. Lockout/tagout and machine guarding violations are often the culprits here. Proper lockout/tagout procedures ensure that machines are powered off and can’t be turned on while someone is working on them. And installing guards to keep hands, feet and other appendages away from moving machinery prevents amputations and worse. Respiratory protection is essential for preventing long-term and sometimes fatal health problems associated with breathing in asbestos, silica or a host of other toxic substances. But we can see from our list of violations that not nearly enough employers are providing this needed protection and training. The high number of fatalities associated with forklifts, and a high number of violations for powered industrial truck safety, tell us that many workers are not being properly trained to safely drive these kinds of potentially hazardous equipment. Rounding out the top 10 list are violations related to electrical safety, an area where the dangers are well-known. Our list of top violations is far from comprehensive. 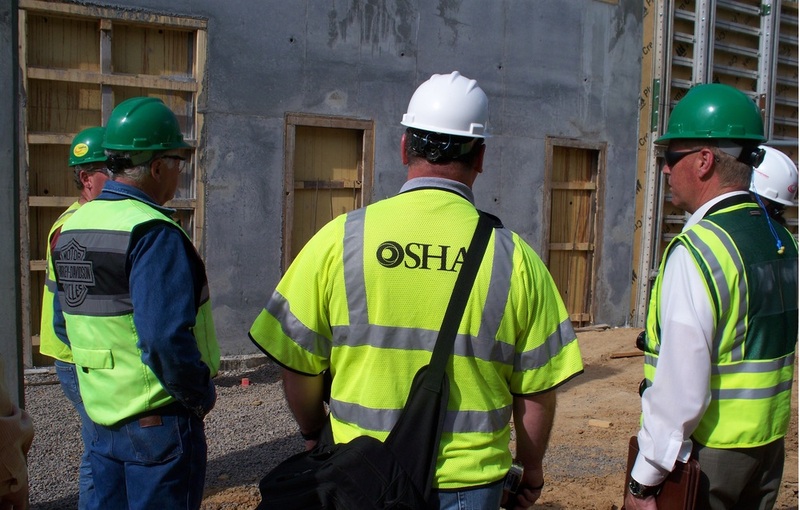 OSHA regulations cover a wide range of hazards, all of which imperil worker health and safety. And we urge employers to go beyond the minimal requirements to create a culture of safety at work, which has been shown to reduce costs, raise productivity and improve morale. 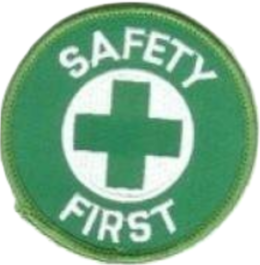 To help them, we have released new recommendations for creating a safety and health program at their workplaces. Source: OSHA -Thomas Galassi is the director of enforcement programs for OSHA.